Baja Bungalows sits amidst a relaxing garden, trees and bougainvillea. 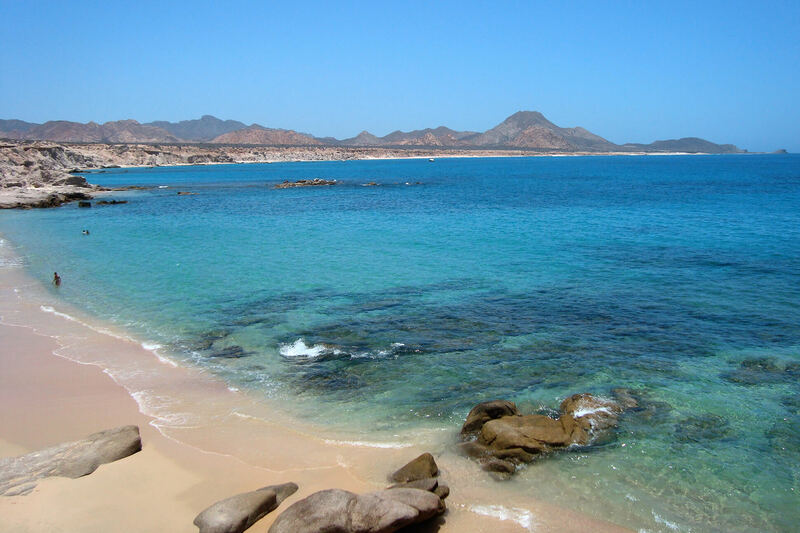 These vacation *rentals are a short 3 minute walk down a sandy path to the Sea of Cortez and a rocky beach. With ocean views from the two large vacation houses which are great for families or small groups plus 2 bungalow suites, perfect for a romantic getaway. Enjoy great swimming, diving, snorkeling, deep sea fishing, hiking trails and magical sunsets from your bungalow. Stuff a lime slice into a cool Corona and relax! Views forever from this private studio! 2 bedrooms/1 bath, open kitchen & living room. Both levels – perfect Baja vacation home for families & friends ! Bedroom, living area, large private bathroom and hot tub. Large stacked open studio style bungalows with full kitchen and private baths. Great for couples or solo travelers wanting private space. 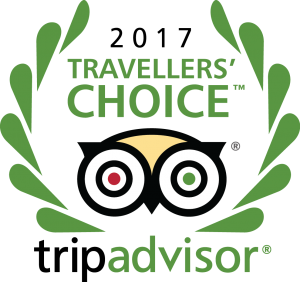 Thank you to all our cherished visitors, past and future alike! 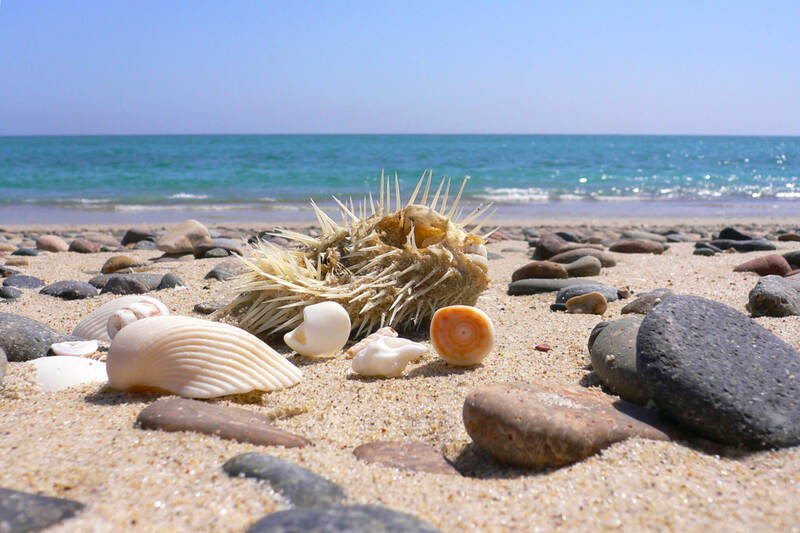 Cabo Pulmo Village, lovingly called the “Jewel of the East Cape,” is a tiny beach community located on the Sea of Cortez in the East Cape region of Baja California Sur, Mexico. Your own Baja haven is located 1.5 hour’s drive north of Los Cabos International Airport. 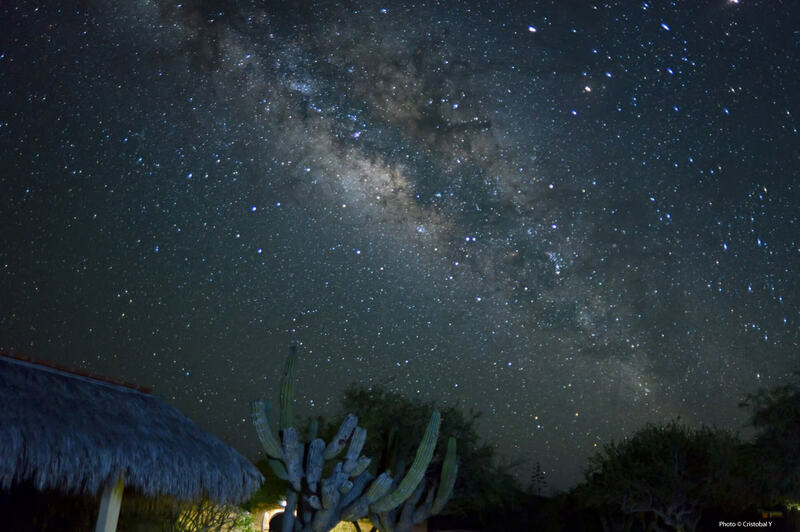 By contrast to Cabo San Lucas, Cabo Pulmo is quiet, with access to a protected reef, the power is solar and the stars are the ones you see in the sky. You can imagine Steinbeck’s words as you’re seated on a beach with a friendly dog to keep you company. Highlighted months below indicate prime seasons. x‘s indicate fair months for activities. If you are traveling with a child and BOTH natural parents are not traveling, you will need a notarized letter giving permission to take the child out of the country. Plenty of cash – there are no ATM machines. Dollars are accepted everywhere in Baja. Just be sure to have sufficient small bills. You can exchange money at the airport. Fly Fisherpeople – be sure to bring plenty of flies and equipment, the closest place to buy any gear/flies is in Los Barriles. Surfers – you will have to stop in San Jose del Cabo – Killer Hook Surf Shop (beach location) to rent surfboards. Bring a rash guard. Sea Kayaks: There are rentals available at Los Arbolitos and we have seat on tops for the use of our guests. What accommodations are you interested in? 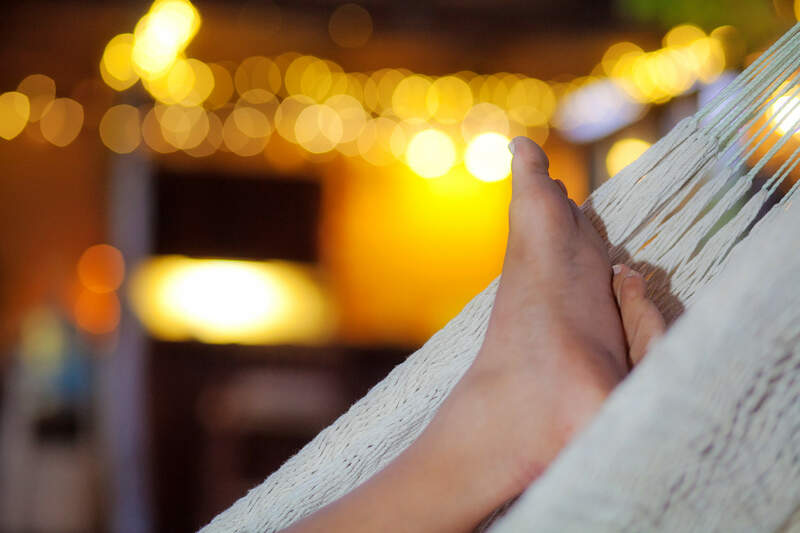 The following birds can be seen while relaxing by the outdoor bar on the property, cerveza in hand or by taking a ten minute drive to the south to Los Frailes pond. Be sure to bring strong insect repellant for the pond trip.